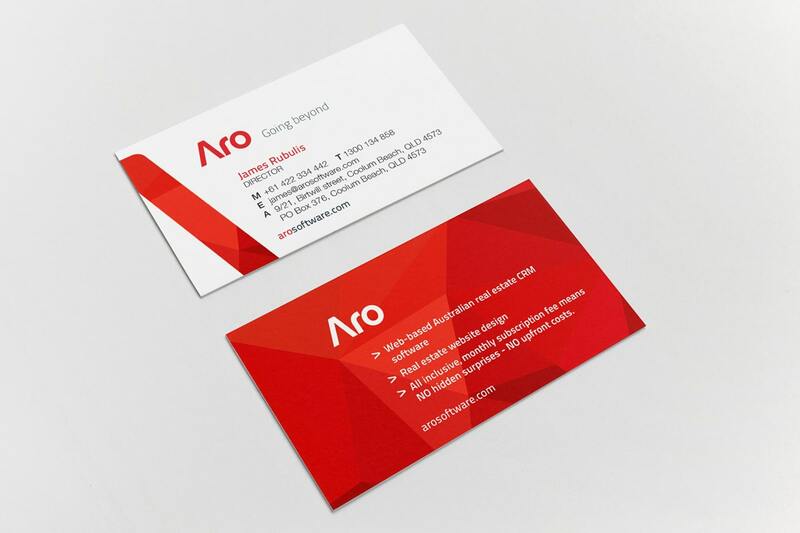 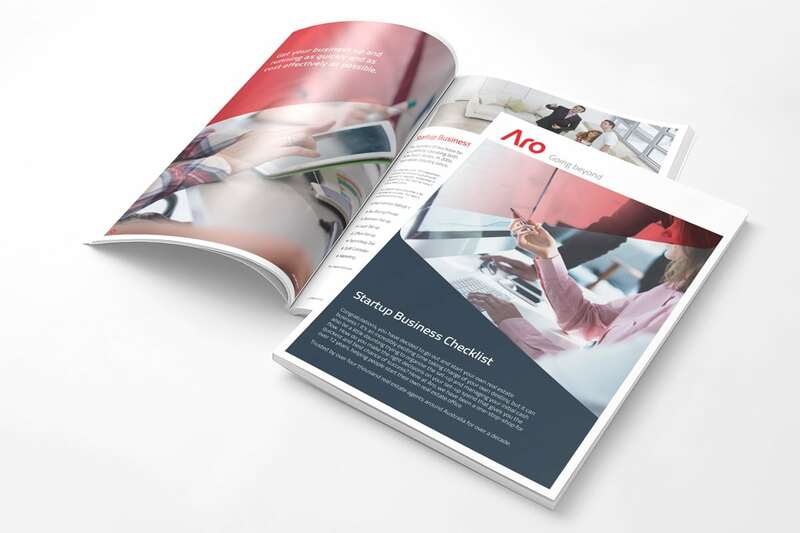 Aro is a web-based, Australian real estate, CRM software package. 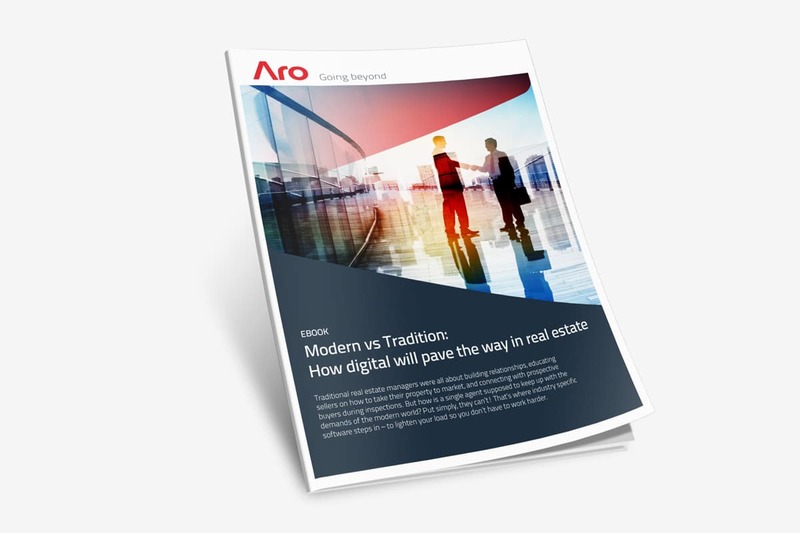 Going beyond for their clients, Aro’s platform in expertly built by real estate experts for the real estate industry. Aro contacted Chilli with a desire to add life to their existing brand. 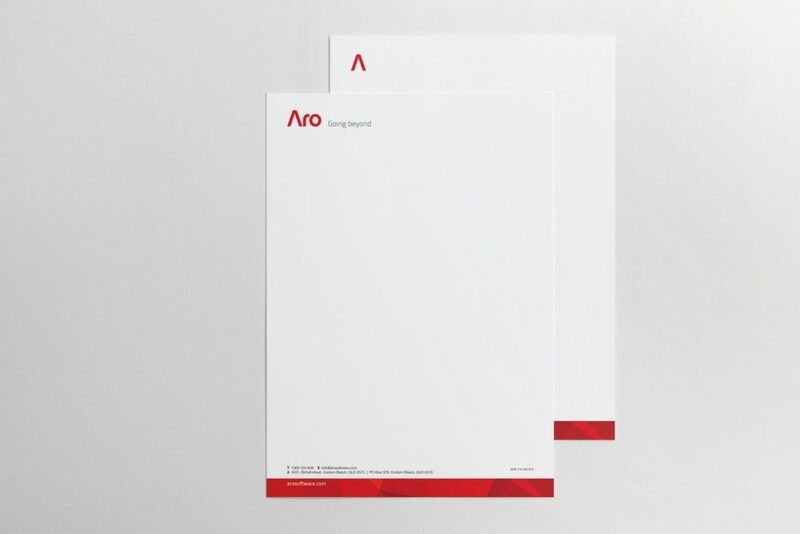 To establish a consistent, coherent brand image we first worked on refreshing their stationery and brand collateral. 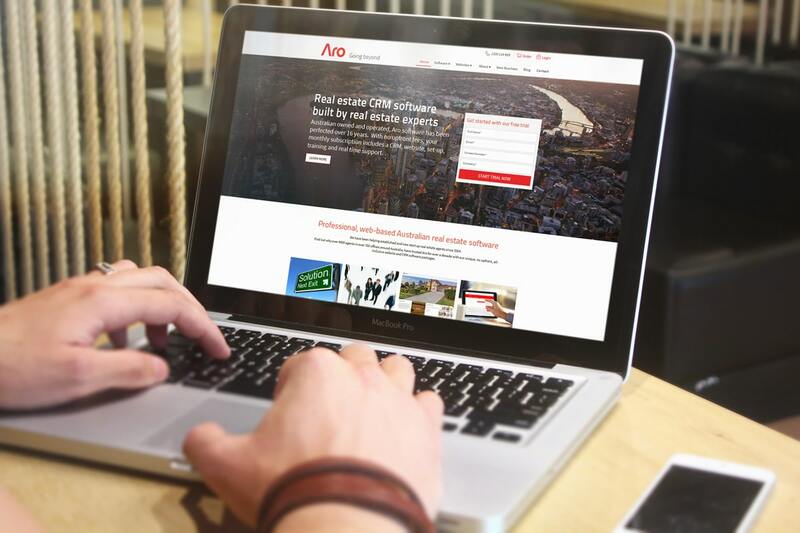 The second step was to create a website that conveys the value of their product. We also worked together with the client on their social media strategy and marketing to help them increase their brand awareness.